Manufacturer of a wide range of products which include multi core flexible cables, single core cables and batch length counters. Owing to our rich industry experience and knowledge, we are engaged in providing Multi Core Flexible Cables. These cables are developed by our experts using quality material and latest technology as per the market standards. The offered cables are provided in number of specifications to choose from. 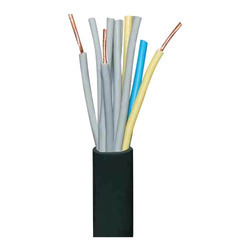 These cables are ideal for their application in Electrical Appliances and other applications. Our organization has gained immense recognition for offering quality assured Single Core Cables. 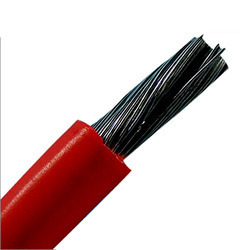 These core cables are used for electric fittings in houses & industries. Our offered core cables are manufactured by advanced technology & finest quality of material under the supervision of our skilled personnel. Also, customers can avail these core cables from us in various specifications according to their choices. By keeping track with the current market growth, we are successfully engaged in offering premium quality Batch Length Counters. These length counters are developed by our experts using quality material and latest technology as per the market standards. 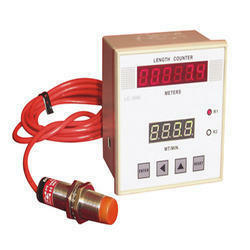 The offered length counters are provided in number of specifications to choose from. We provide these length counters in diverse packaging at industry leading prices. Looking for Multi Core Flexible Cables ?